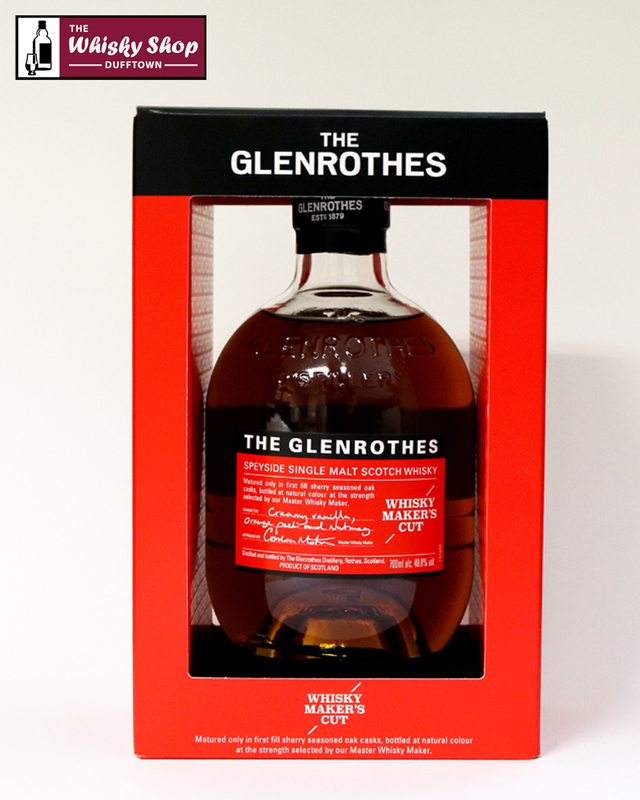 Distillery: Resinous, candied peel and fresh oak notes. 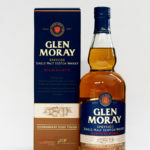 Distillery: Rich, spicy, creamy vanilla and orange peel. Distillery: Long, fruity, orange peel notes with a hint of nutmeg.